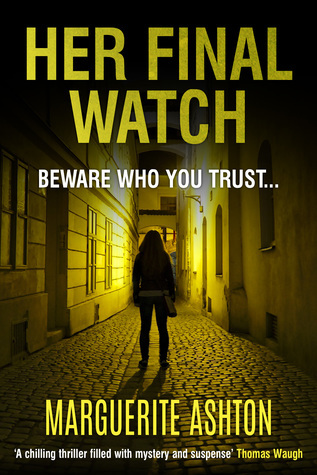 Win a paperback copy of HER FINAL WATCH by Marguerite Ashton. It’s been two weeks since Detective Lily Blanchette killed her husband in self-defense and learned that she was pregnant. Now she has a decision to make. The choice is, to have a family, or let her child be placed for adoption. But before she can come to grips with the latest news, an undercover cop is murdered, and everything points to the mob. Giveaway ends June 28, 2018.